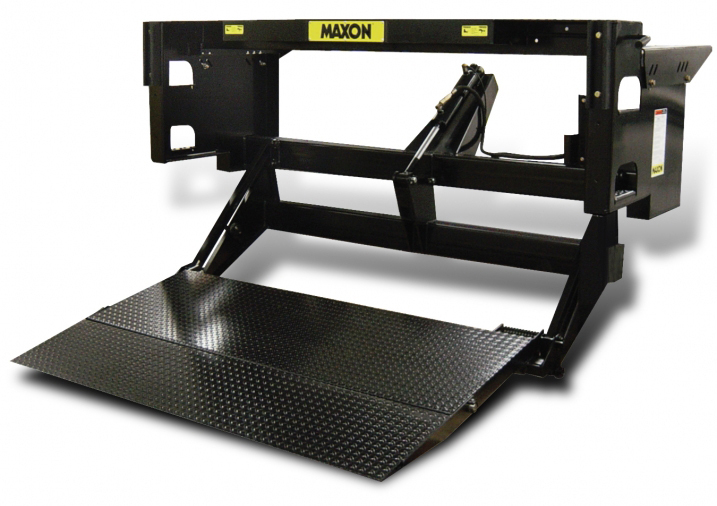 A hydraulic liftgate is permanently installed on the rear of your work truck or van. 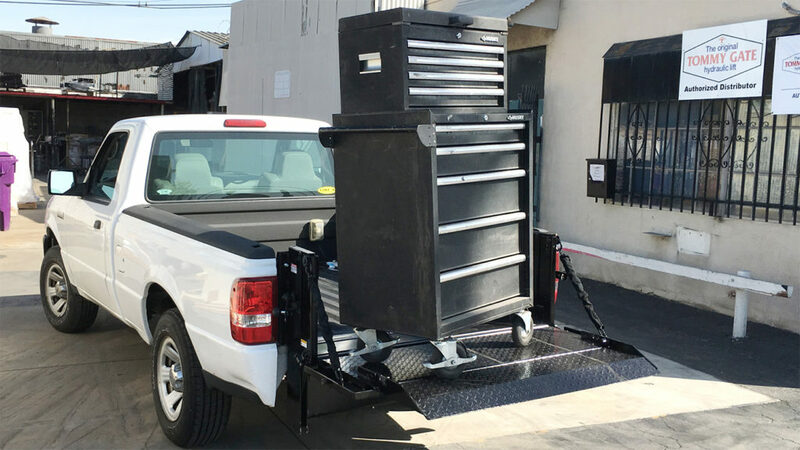 The liftgate is necessary to facilitate the safe handling of materials from a loading dock or the ground up to the level of the truck bed. When choosing a liftgate it is important to know the weight of your intended freight as well as the maximum capacity of the liftgate. Under no circumstances should you overload the liftgate platform. Additionally, check your liftgate daily before you load it to make sure it is working properly. Intercon has been installing and maintaining liftgates from top manufacturers for over 20 years. We are uniquely qualified to help you choose the proper liftgate for your vehicle and working application. Call or REQUEST A QUOTE today. Experienced truck equipment professionals know that hidden costs matter the most. Downtime, maintenance expenses, and safety problems can really hurt the bottom line. 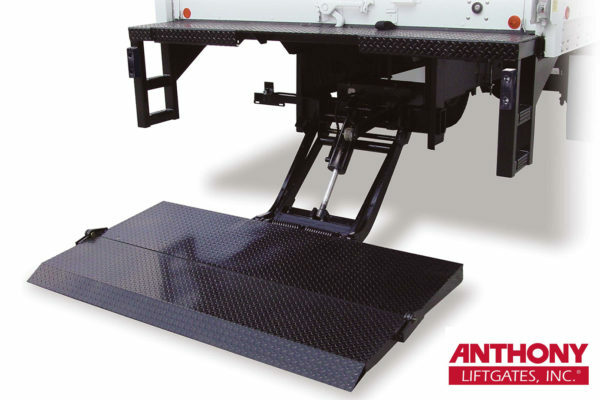 In their mission to lower these costs, Anthony Liftgates has pioneered industry firsts like dual motors, service free sliders, fully assembled shipment, positive electrical connections, corrosion-resistant materials, JIC fittings, and potted control switches. 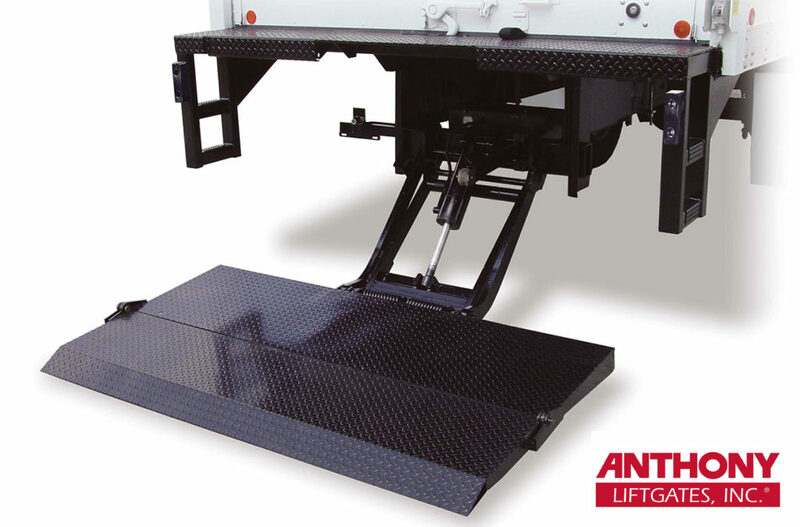 Anthony brings you the tough, low maintenance products and personal service you need to keep your business moving. 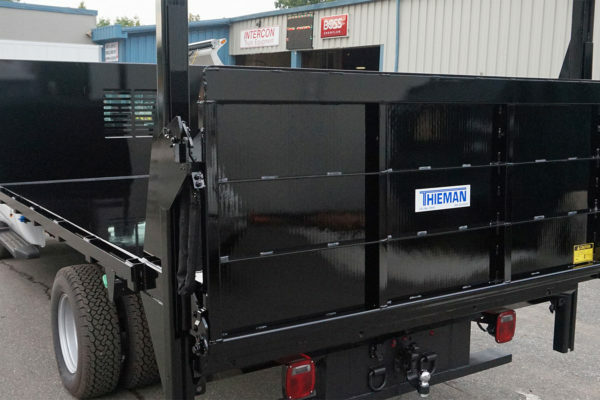 Thieman Tailgates, Inc. markets a full-line of hydraulic liftgates for light, medium, and heavy-duty trucks and trailers. Toplifters, Stowaways, Railgates, Sideloaders, and Conventional models are all part of the Thieman line-up. 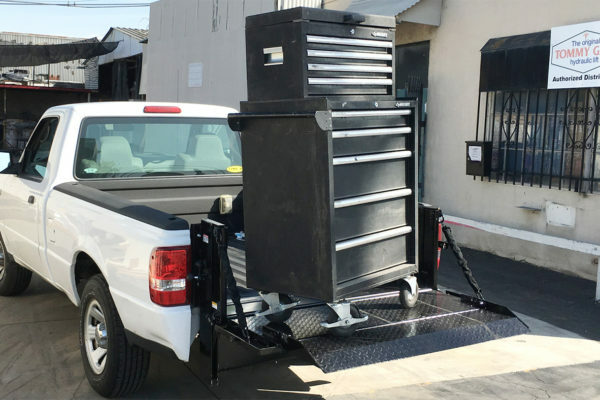 For many years Thieman has been customizing liftgates to meet specific needs. 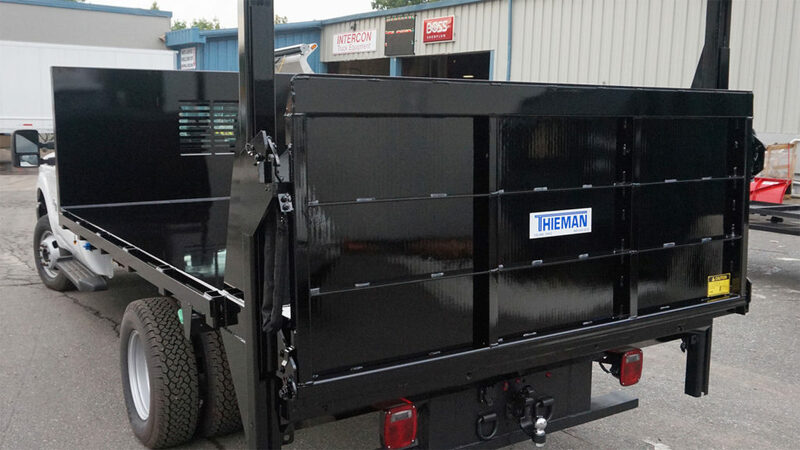 From 1000lb to 6600 lb lifting capabilities, Thieman can provide a liftgate for almost every application. The Tommy Gate facility includes a 40,000-square-foot warehouse and shipping department. Specific models are always kept in stock and ready to ship the day they are ordered. The most popular models are also kept in stock at one or more of five Tommy Gate warehouses nationwide. Frames and platforms on every Tommy Gate liftgate are hand assembled and hand welded while precision parts are laser cut and/or robotically welded. 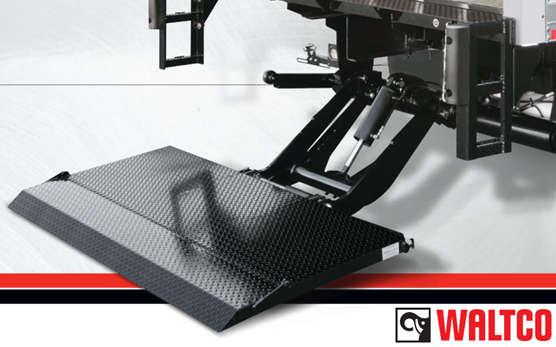 Every pump and motor that goes into any Tommy Gate hydraulic lift must pass an assembly floor test in addition to quality control inspections by the vendor. The state-of-the-art Tommy Gate factory houses five different assembly lines as well as developmental engineering and testing departments and is located on the same piece of ground where every Tommy Gate hydraulic lift has been produced for over 45 years. Over the years, the North American product portfolio has been steadily expanded with products such as the PALFINGER truck-mounted forklift, Epsilon forestry / recycling cranes, and aerial work platforms. PALFINGER North America has become a market leader in the design and manufacturing of knuckle boom cranes, forestry / recycling cranes and truck-mounted forklifts. Waltco combined the engineering, sales and service expertise of Waltco and Ultron into one organization that offers several distinct advantages they like to call the Waltco Advantage. A re-energized sales, customer service and engineering team focused on customer-driven solutions and simplified designs to help our customers maximize performance and achieve a greater return on their investment. Factory direct customer support including troubleshooting, warranty processing, specification assistance, custom application consultation and shipment tracking all in a single phone call. Manufacturing, warehousing and field sales strategically and conveniently located within key market areas throughout the United States and Canada. The industry’s most comprehensive sales and distribution network for convenient service. Anytime. Anywhere. A Field Tech Support Team dedicated to providing continued assistance, including operator and maintenance training. Since 1957, when Max Lugash invented the first Tuk-A-Way lift, Maxon Liftgates been driven by innovation. This drive has led them to develop a leading suite of products to best meet a wide variety of needs. 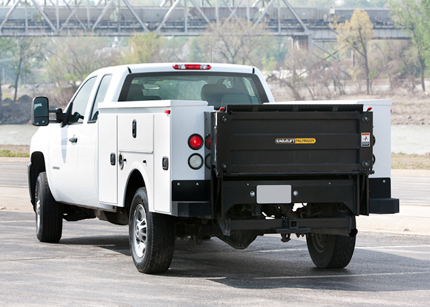 From their direct-lift, low-maintenance Mighty Max liftgates for pick-ups and other light-duty applications, to the most capable and sophisticated column lift available on the market today?the BMR-A, their unique product line was developed with your needs in mind. 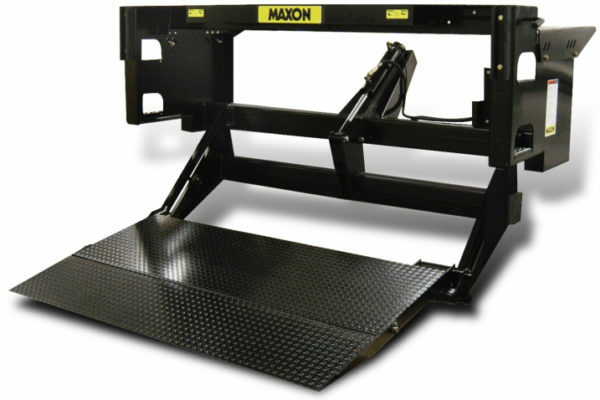 Incorporating advances such as MaxPro paint, the most durable finish available on a liftgate, true level ride mechanisms, automatic stowage functions, and hydraulic locks to protect the gate operator, Maxon lifts define the standard for the best gates in the world, regardless of the application.